Dr. Fei Jifeng, a top young talent of the Institute of Brain Sciences and the Rehabilitation Medical Research Institute of South China Normal University, together with researchers from more than 10 research institutes around the world, such as the Max Planck Institute of Molecular Cell Biology and Genetics, and the Research Institute of Molecular Pathology published a research paper entitled "The axolotl genome and the evolution of key tissue formation regulators" in Nature. 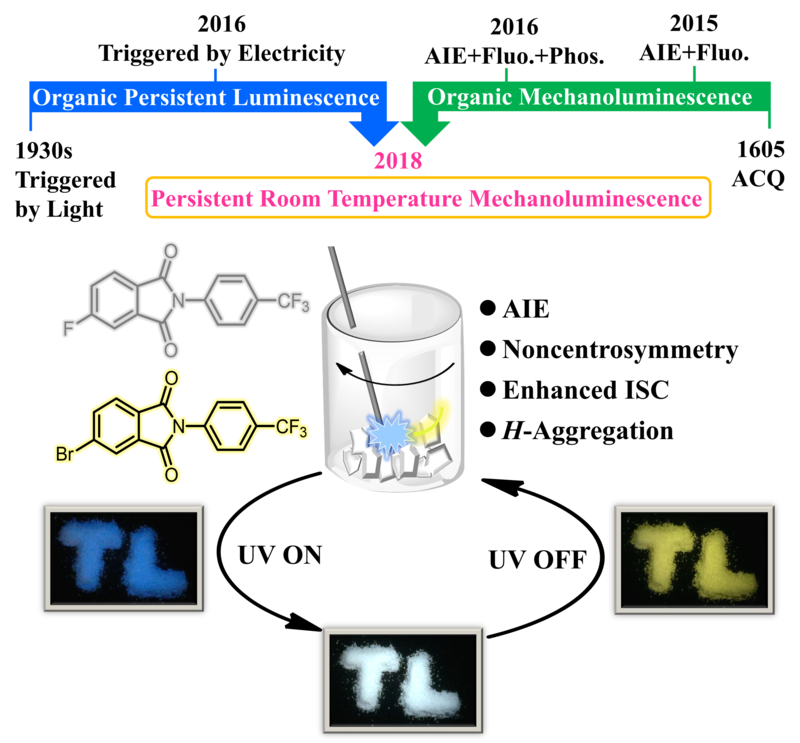 This is the first time that South China Normal University (SCNU), as the first unit, has published a research paper in Nature and it is an unprecedented historical achievement. 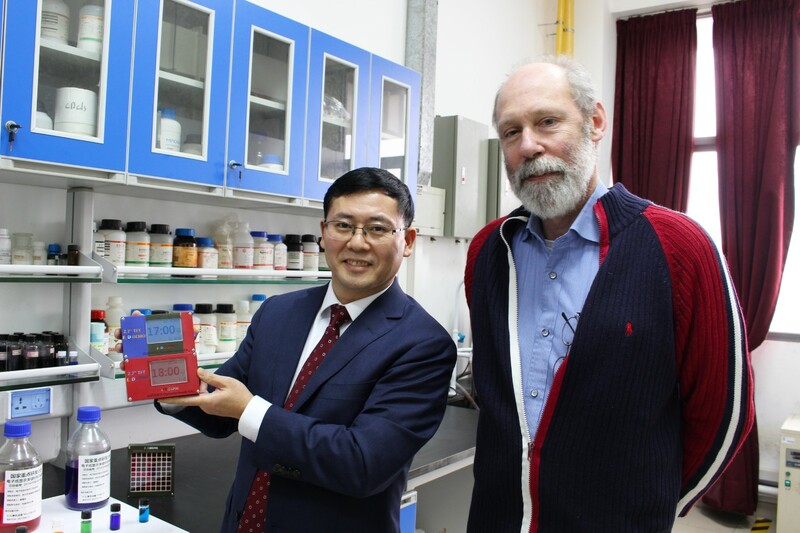 The Institute of Electronic Paper Displays of South China Normal University, founded by Professor Zhou Guofu, president of the South China Academy of Advanced Optoelectronics, has made a major breakthrough in the field of Electrowetting (Electrohydro) display technology! 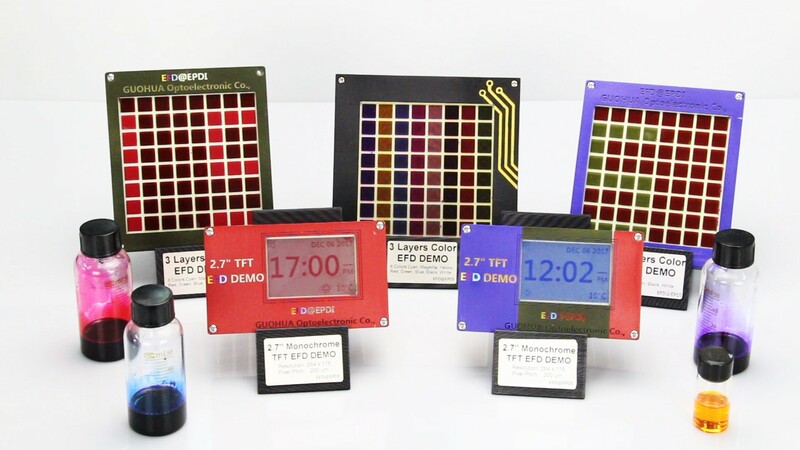 The breakthrough includes speeding up the opening and closing time to 3 milliseconds, which is faster than typical LCD displays; enhancing the pressure resistance of the display screen; formulating a low-voltage driving technology program; and achieving ultra-low power consumption. It is understood that electronic paper is a display that is imaged by reflecting external light, and the information on the display can be clearly seen outdoors. Its visual effect is similar to that of a paper book, which makes reading comfortable and is good for people's eyes. Moreover, it is portable and features low-energy consumption. 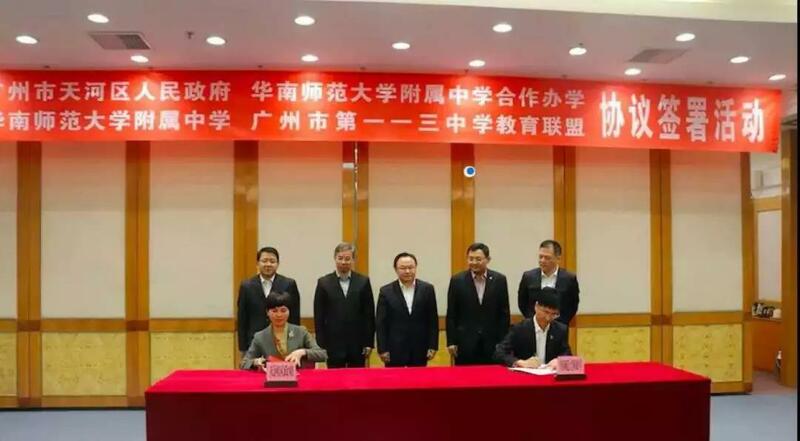 On the morning of March 13, the People's Government of Tianhe district, in Guangzhou signed a cooperation agreement with the Affiliated High School of South China Normal University, known as Hua Shi Fu Zhong (HSFZ). and the two sides will cooperate to re-establish the middle school of HSFZ. Starting from January 2018, HSFZ will recruit students from public primary schools in Tianhe district. In addition, it also signed an agreement with 113 Middle School to establish an educational alliance. 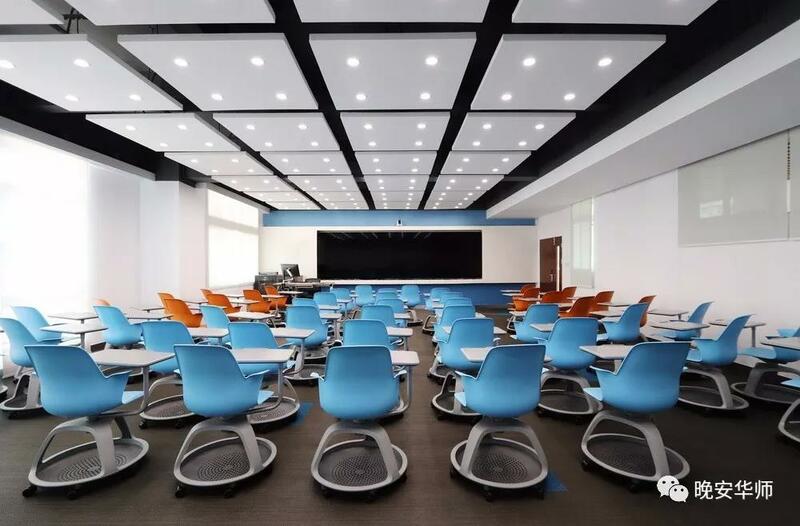 According to the agreement, HSFZ will help 113 Middle School to comprehensively improve its management and pedagogy quality, and jointly develop into a first-class quality education group in Guangzhou. The Academic Degrees Committee of the State Council officially issued the "Notice on the Release of the List of Authorized Points for Doctoral and Master Degrees in the 2017 Review" (degree ( No. 9), which published the list of approved authorized disciplines and professional degrees. According to the list, SCNU may add nine doctoral and masters’ programs, including four doctoral first-grade disciplines (Foreign Language & Literature, Software Engineering, Music & Dance, and Electronic Science & Technology), and one master's degree program (Material Science & Engineering), besides four programs for professionals (Social Work, Publishing, International Business, and Accounting). 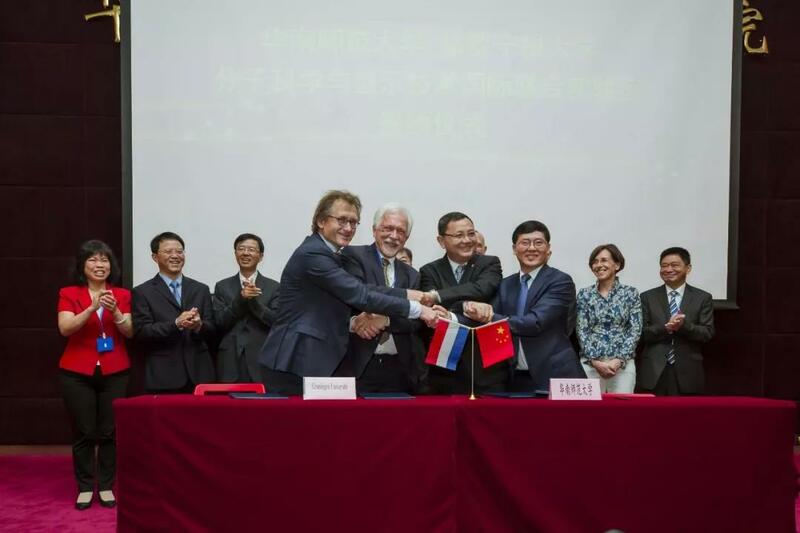 On May 6, Professor Wang Enke and the President of the University of Groningen, Professor Sibrand Poppema signed an inter-university cooperation agreement. Under this framework, the top scientists at home and abroad, represented by Dr. B. L. Feringa, a professor of the University of Groningen and winner of the 2016 Nobel Prize in Chemistry, established the SCNU-UG International Joint Laboratory of Molecular Science and Displays (MSD). The MSD Lab aims to bring together a group of Nobel Prize laureates, Nobel Prize judges, world top scientists and academic masters and top scientists from South China Normal University to strengthen fundamental research, promote original innovation, create an incubator to facilitate transformation and application of research findings, lead the development of Guangdong and even the whole country in relevant fields and promote industrial transformation and upgrading. In October, Dr. Bernard L. Feringa was employed as an honorary professor at South China Normal University. 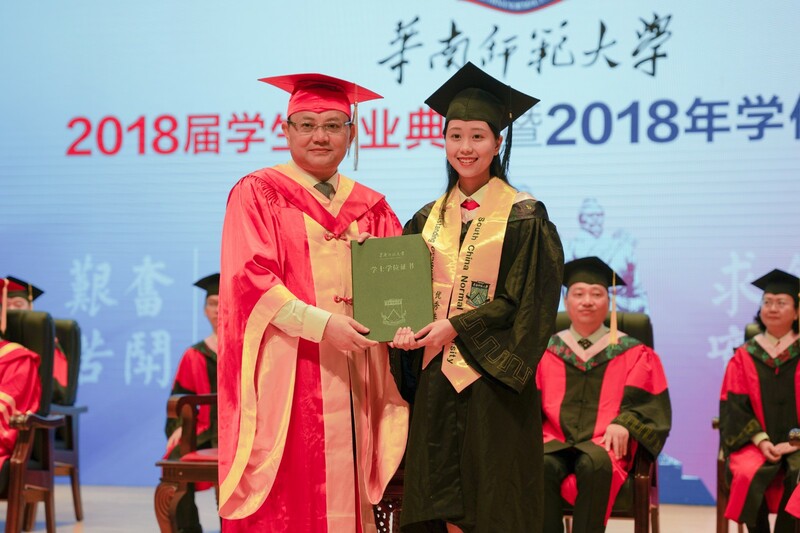 On June 21, the 2018 Graduation Ceremony was held in the administrative auditorium at the Shipai campus for the first time. It wa alsos the first time that president turned the tassel for each graduate and holding the awarding ceremony for bachelor, master and doctor degrees simultaneously was yet another first. The turning of the tassel signifies the ripeness of rice ear, and turning a page in the life of the graduates have succeeded in education so that they can soar to great heights. Wang Enke turned the tassel for each degree candidate and granted them with degree certificates. In 5 days of ceremony, a total of 9,000 graduates were awarded, and graduates took photos with president. Many graduates were touched by the solemn ceremony. In order to express gratitude for their contribution to the development of the school, faculty and staff who worked hard, were thanked and honored, creating an atmosphere of respecting teachers. 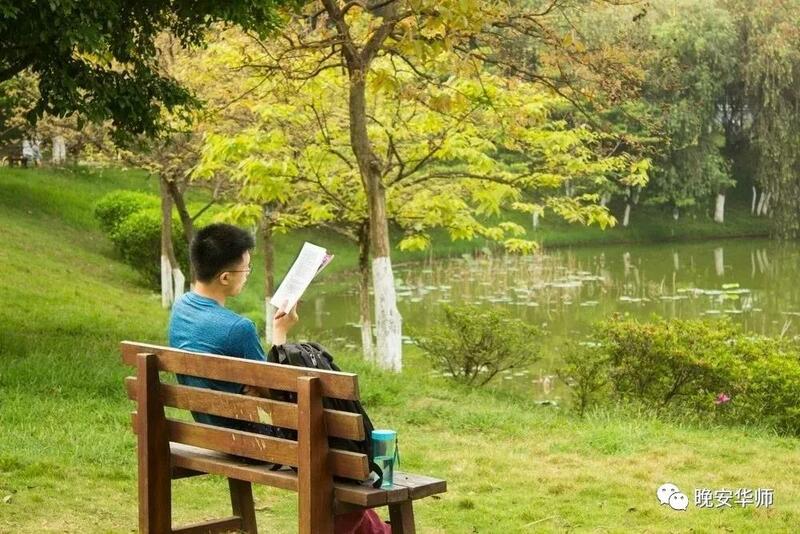 From this year on, the school will hold two ceremonies every year, hoping to pass the full sense of ritual enabling everyone to better gain a sense of belonging, and honor the Chinese teachers, so that the dignity of the teachers can be passed down and carried forward in the university campus. 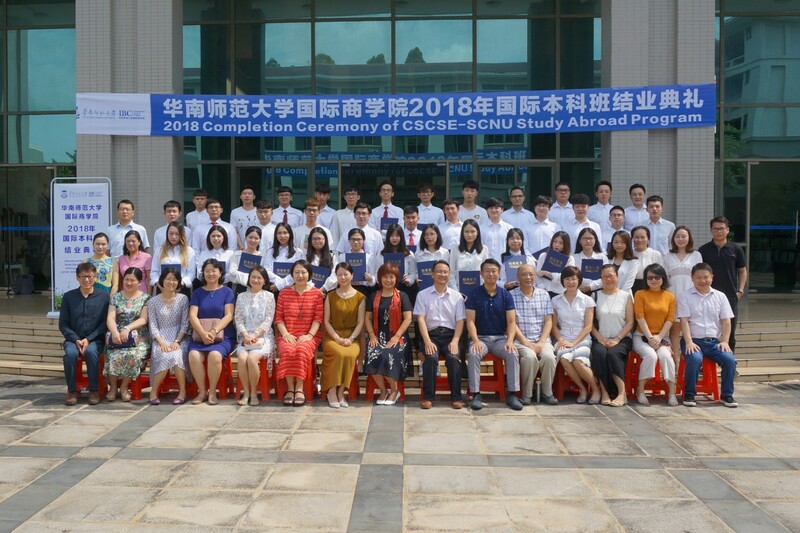 On July 3 and December 26, the school held commemorative ceremonies for the first half of the year and the second half of the year. The school leaders presented 41 commendable staff members in the first half of the year and 41 commendable staff members in the second half of the year with flowers and honorific medals, which not only expresses gratitude for their contribution, but also conveys the school's blessings for the retirement of the faculty and staff. 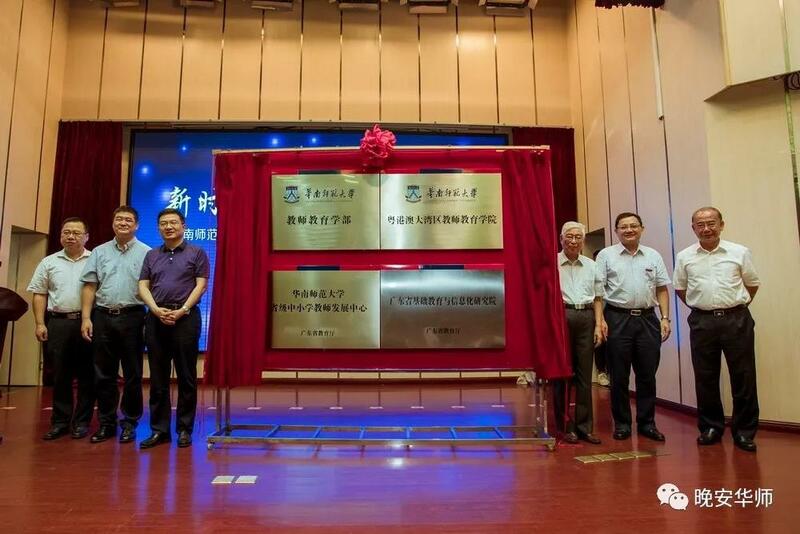 On July 12, the Inauguration Ceremony of the Teacher Education Department of South China Normal University, Guangdong-Hong Kong-Macao Greater Bay Area Teacher Education College and the Teacher Education Summit was held at the Shipai campus. 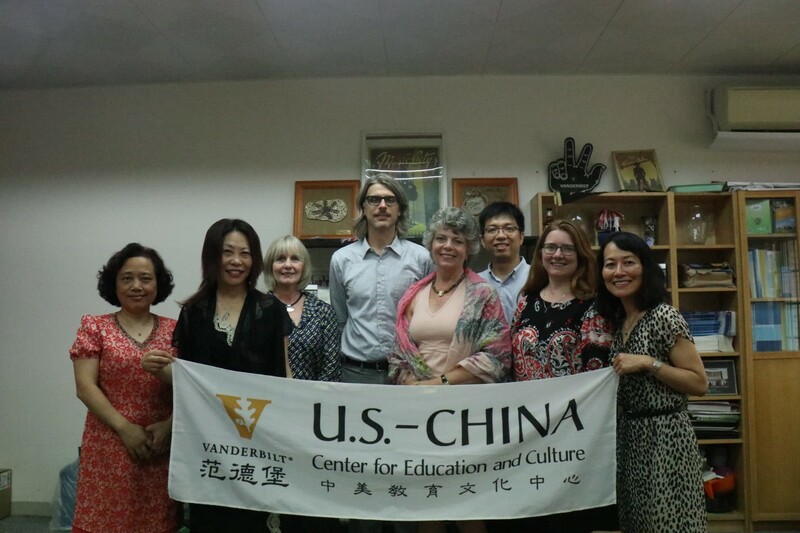 More than 30 teachers from teacher training colleges all over the country, and more than 200 first-line teachers and prestigious principals from Guangdong and elsewhere gathered together. The Teacher Education Department of South China Normal University, the Guangdong and Hong Kong Macao Greater Bay Area Teacher Education College, the Guangdong Basic Education and Informatization Research Institute of South China Normal University, and the Provincial Primary and Secondary School Teacher Development Center are all institutions and resources for basic education, providing a platform to ensure good institutional guarantees for teacher education at a higher level. The signing ceremony was also held at the scene. South China Normal University and the Education Bureaus of Guangzhou, Zhongshan, Dongguan and Shanwei jointly created the National Teacher Education Innovation Experimental Zone, expressing the determination of South China Normal University to make use of geographical advantage, serve basic education and promote educational balance. 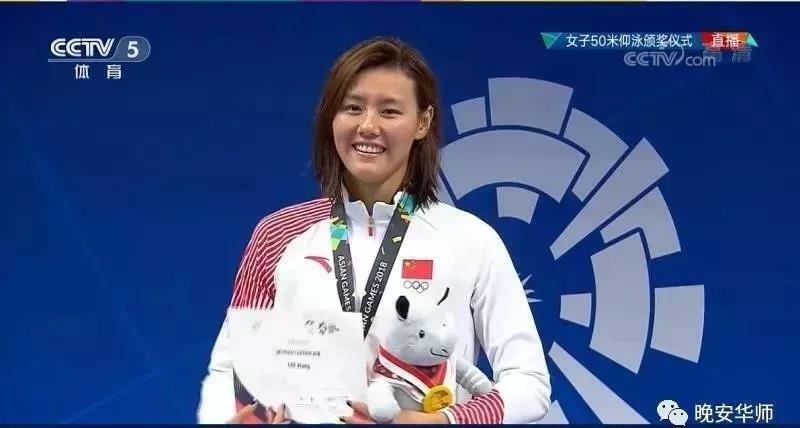 At the Gloria Poncano Aquatic Center, Liu Xiang, a student of the 2015 Sports Training Program at SCNU Sports Science College, won the women's 50 m backstroke final of the 2018 Jakarta Asian Games with a good score of 26 seconds 98, which broke the predecessor Zhao Jing’s world record, and won the Chinese team a gold medal. In order to meet the demand for accommodation, the former Continuing Education Accommodation Department was transformed into Block East 19 South Student Dormitory to restore the function of its dormitory building for 2018 undergraduate female students. At the same time, different levels of renovation and renovation of East 9, East 10, East 13 and other dormitory blocks were carried out respectively. At the address of the former Block East 11 of the Shipai campus, the school built a multi-functional student dormitory full of modern amenities. It is for four persons with independent bathrooms, complete facilities, and also equipped with a reading room, activity room, service hall and other spaces. 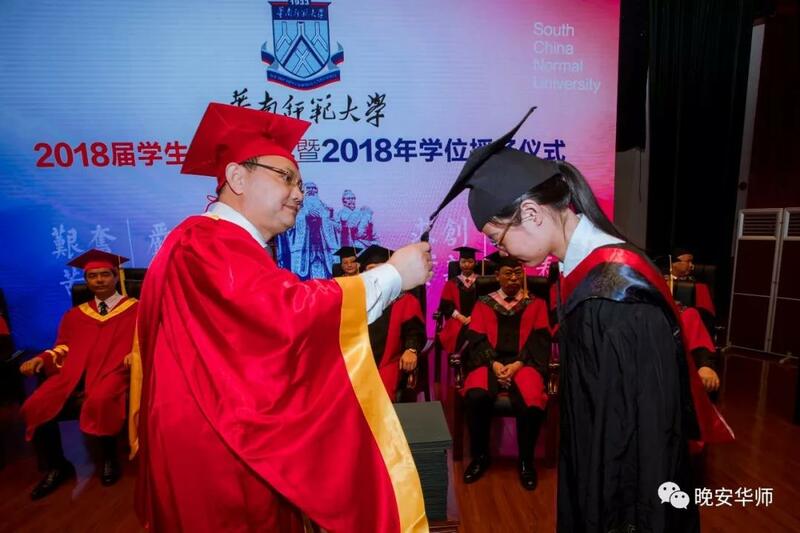 On the morning of September 1, the primary school affiliated to South China Normal University at the university town campus held the opening ceremony of the 2018-2019 school year. 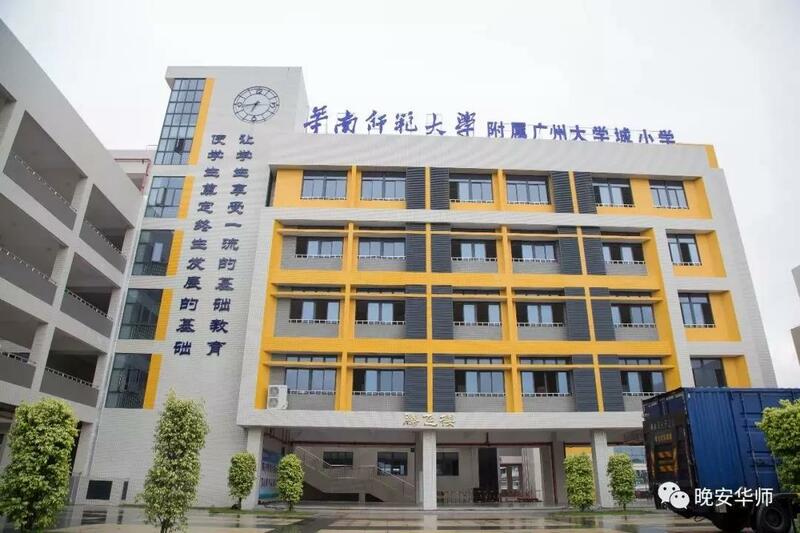 The Affiliated primary school of SCNU at the Higher Education Mega Center (HEMC) is a full-time public primary school in Panyu district, in Guangzhou. It is located at No. 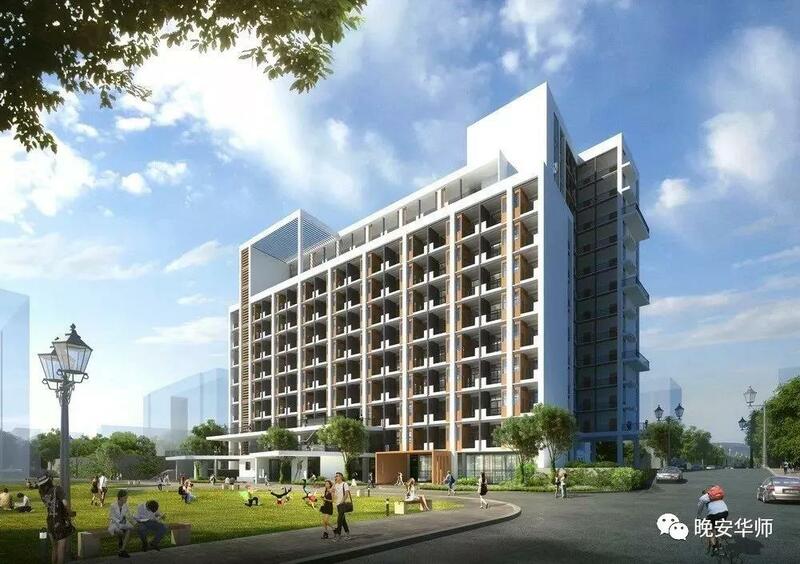 1 Huandong Road, Guangzhou University Town, with a total area of 19,292 square meters. The program of school consists of 24 classes. The school service is for school-age children whose parents are faculty and staff working in ten colleges and universities in the Xiaoguwei Street area and school-age children in Xiaoguwei Street area meeting the ‘one household unity’ condition (including reserved village-household schoolaged children). In the autumn of 2018, new pupils will be enrolled, and four classes will be enrolled in the first grade. At present, the first batch of pupils consists of 166 children. 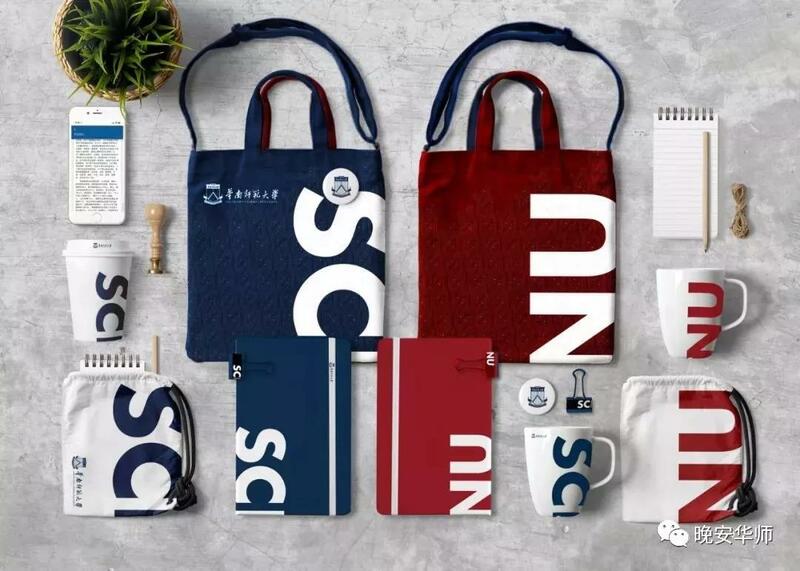 The results of the first SCNU Campus Culture Souvenir Design Competition were officially announced. Some of the works were produced into real objects and sold in the exhibition hall, which triggered a buying spree. It is said that the role of the exhibition hall has three aspects. The first one is the production of external publicity materials, providing the products needed for school exchanges and communication with other schools. The second is the development of office supplies, such as notebooks, manuals, mouse pads, etc., supplying for the official documents of the school; the third is the daily necessities containing SCNU elements, cultural shirts, small listed key chains, bags, mobile phone sets, umbrellas, “Yangchengtong”-Metro card for Guangzhou public transport, etc. 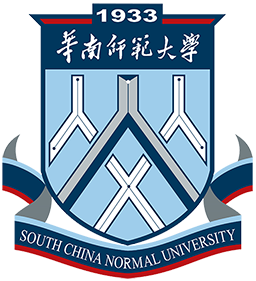 On November 10, South China Normal University celebrated its 85th anniversary. The university carried out a series of commemorative celebrations along the three main lines of “academics, alumni and culture”, to promulgate the fine traditions, to consolidate the characteristics of running a school, to demonstrate the achievements of running schools, and to look forward to a beautiful vision. 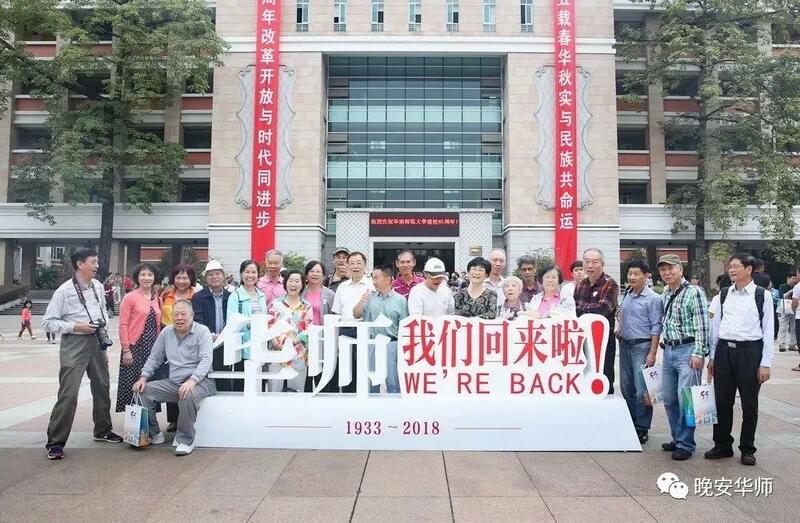 More than 10,000 alumni from home and abroad returned to the school to celebrate the birthday of SCNU. 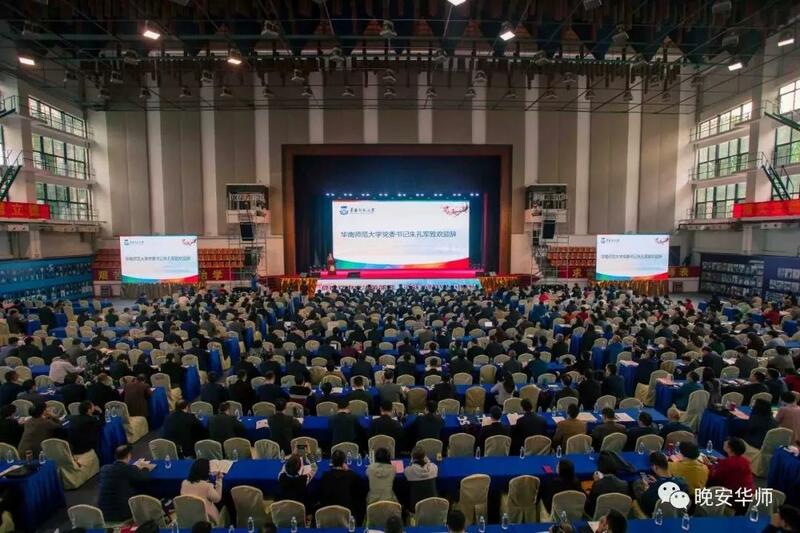 The celebration commemorative conference was based on the theme of "SCNU is not old, and the model is immortal", and the three chapters of "Fire, Generosity, & Youth." 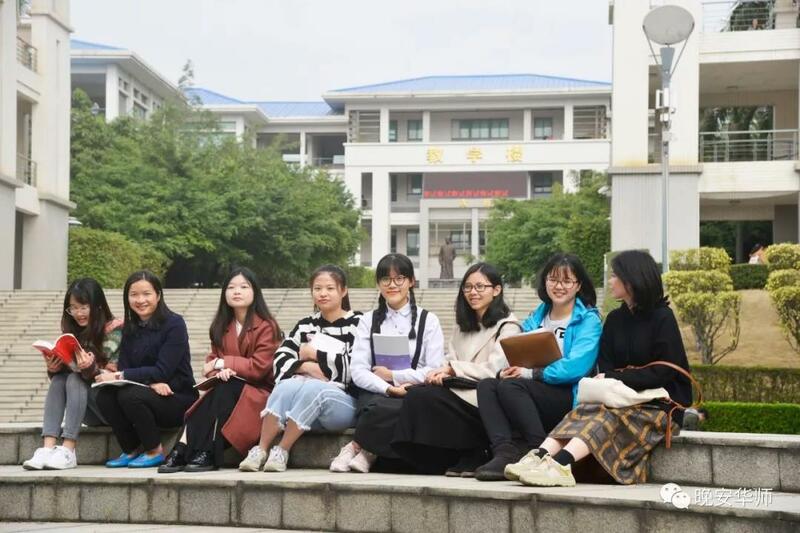 It conveys the educational sentiments conveyed by the Chinese teachers throuout eighty-five years, the feelings for the homeland and the social responsibility of righteousness, the youthful strength of the post-serving and the warmth of the heart for the alma mater. 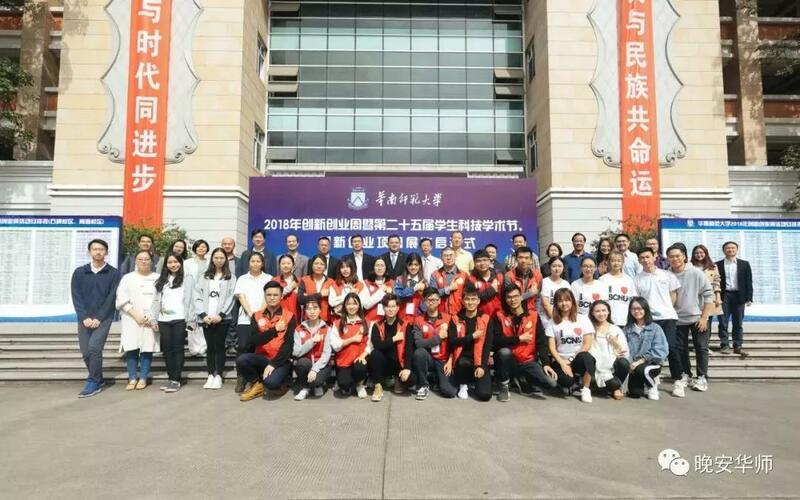 On the same day, the signing ceremony of the establishment of the International Union College of South China Normal University and the Internationalization School was held in the multi-functional conference hall at the Nanhai campus. The International Union College is committed to transforming the Nanhai campus into a new engineering and interdisciplinary growth pole, a demonstration area for international cooperation, a pioneering area for serving localities, and a pilot area for industry, university and research cooperation. 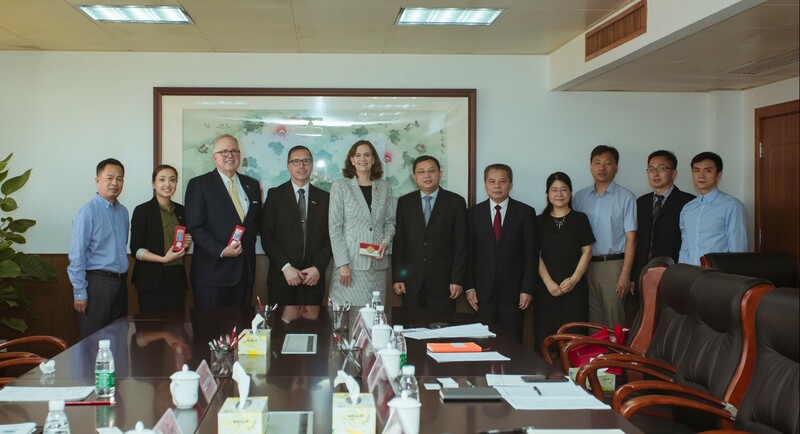 In addition, on November 9, the establishment ceremony of the South China Normal University Council was held at the Shipai campus. South China Normal University opened the Innovation and Entrepreneurship Week for the first time. In the twelfth week (November 19-23), the classroom teaching of the second, third and fourth grade undergraduate students was suspended for one week, specializing in innovation and entrepreneurship education and professional practice activities. The colleges and departments of SCNU provided academic lectures, competitions, exhibitions, research and research activities for the Innovation and Entrepreneurship Week about 500 times. During the period, the school also held the 25th Student Science and Technology Academic Festival. This year's Science & Technology Academic Festival was driven by the "Challenge Cup" series of competitions and the "100 lectures on humanities and science & technology" activities, and carried out activities in the areas of innovation and creativity, professional skills and competitions, knowledge popularization and innovation and entrepreneurship projects. From November 23 to 24, the 15th China Normal University Joint Conference and the 2018 Annual Meeting of the China Education Association Teacher Trainers Alliance were held jointly. More than 600 experts from 47 teacher training colleges, the Hong Kong University of Education, and the University of Macau, plus more than 400 teachers and students representatives gathered at the conference. 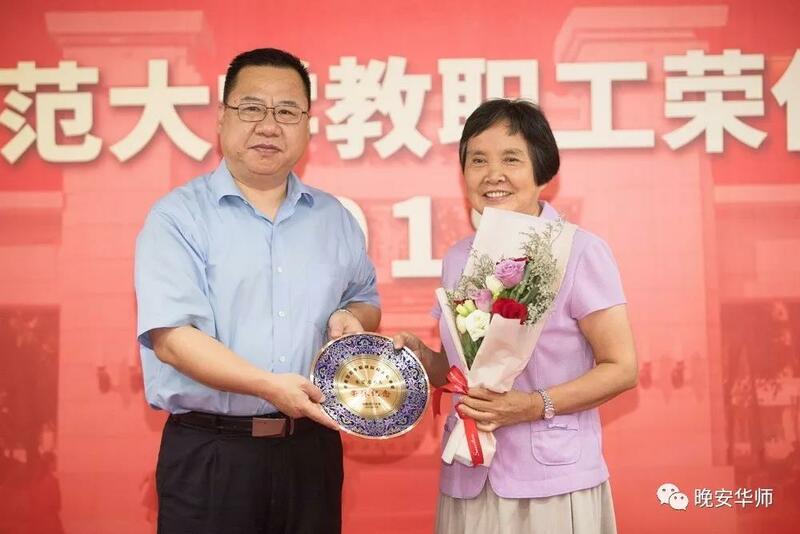 At the same time, the conference also issued the "Guangzhou Declaration" to promote the education of teachers in the new era, to promote the revitalization of teacher education in the new era, and to cultivate the good teacher for the new era. Two new learning spaces - the new space of the Gnome New Teacher Innovation Learning Space and the Teacher Teaching Skills Training Center have been initially established. The Gnome New Teacher Innovation Learning Space is located on the fifth floor of the South Block of the First Classroom Building on the Shipai campus. It was built by the Network Center and covers an area of about 2,000 square meters, including ten newly renovated classrooms, teacher lounges and public learning spaces, including innovative entrepreneurial classrooms, cross-campus interactive classrooms, general-purpose curriculum classrooms, quality course recording classrooms, etc., mainly used for teachers to teach, discuss, or record quality courses, etc., which can improve the classroom quality of our school, and the teaching effect for teachers. In recent years, the state has paid more and more attention to vocational education, emphasizing that vocational education should be placed in a more prominent position, and the status of vocational education has significantly improved. 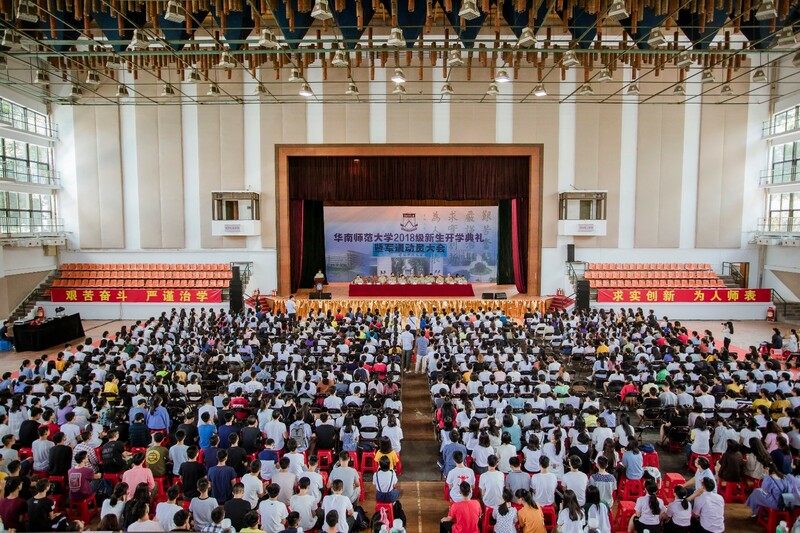 In 2018, the Guangdong Provincial Department of Education issued the "Guangdong "New Teacher" Development Implementation Plan", proposing to "accurately match the quantity and quality requirements of the teachers in our province, and promote the structural reform of the supply side of teachers", "Exploring the teacher training colleges and universities, vocational colleges, comprehensive universities, and science and engineering colleges to cooperatively train teachers. Againstsuch a background, SCNU relied on the College of Vocational Education to resume enrolling undergraduate transfer students in 2019, promoting a series of pilot reforms, exploring the training of innovative teachers in the construction of “new teachers”, and cultivating excellent high-level vocational educational teachers.